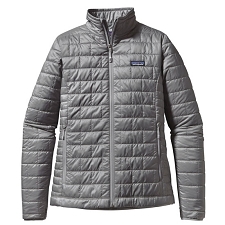 Jacket from the Patagonia brand especially designed for those athletes who demand the maximum performance from their technical garments. 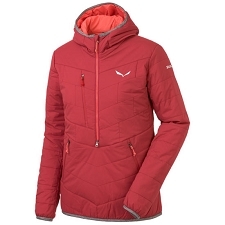 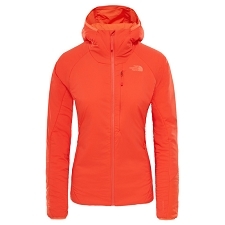 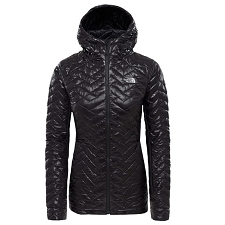 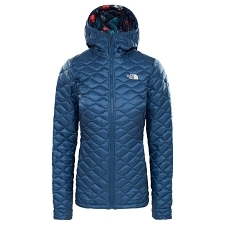 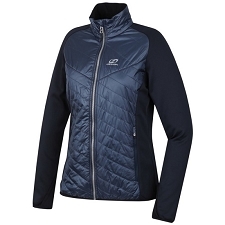 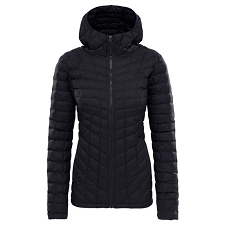 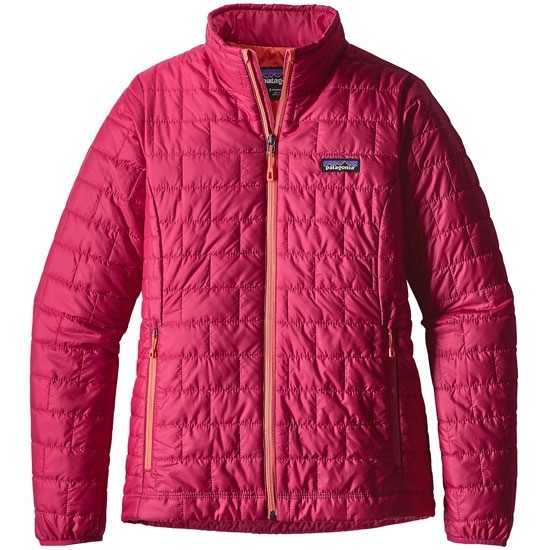 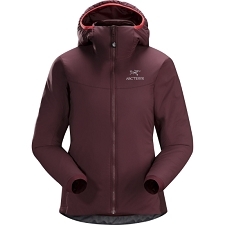 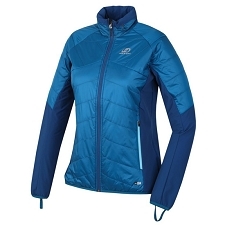 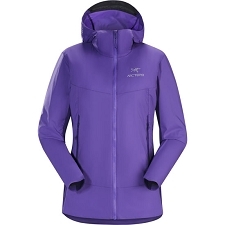 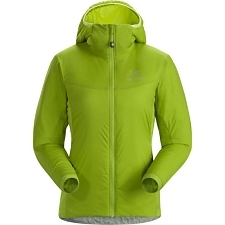 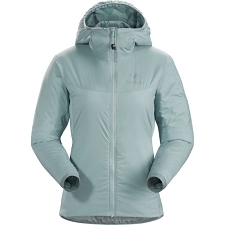 This is a warm jacket for women with a synthetic fill of the best quality, which retains it's heat properties even when wet. 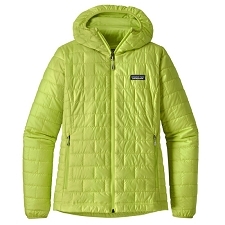 It's synthetic PrimaLoft ® Gold insulation is composed of fibers specifically structured to produce a high heat retention capacity, very similar to that of down, but with the advantage of maintaining it's properties even when wet. 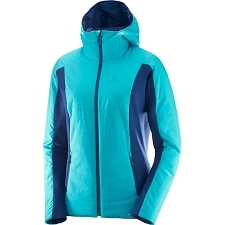 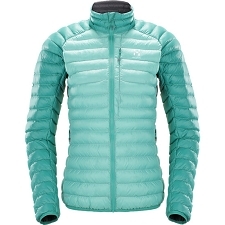 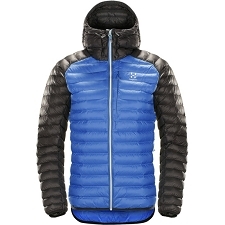 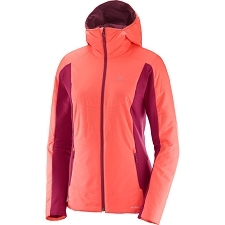 It is extremely lightweight and highly compressible, making this the ideal garment as an emergency layer for alpine climbing – Primarily because of the convenience of easily carrying it in a backpack or harness. 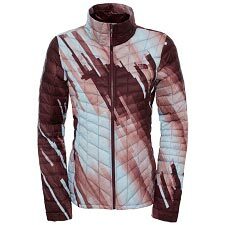 Water repellent with an extraordinary low weight, the Nano Puff jacket can be worn as an intermediate layer during a snow blizzard, as a base layer, or even as a reinforcement when reaching windy heights. 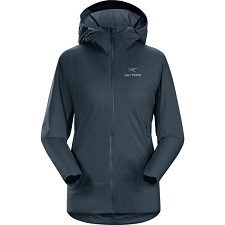 Ultra-lightweight outer fabric made of recycled ripstop polyester, treated with long-lasting DWR water repellent. 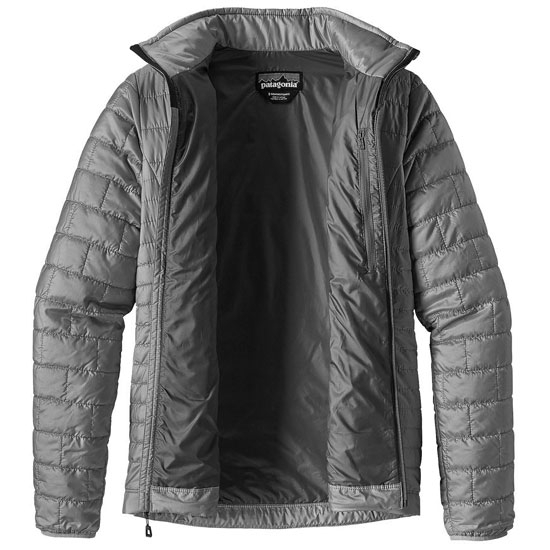 PrimaLoft Gold ® lightweight fiber fill 60g, for efficient thermal insulation and greater compressibility. 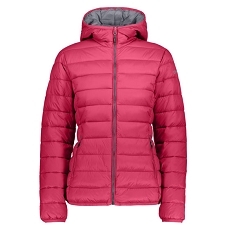 Partitioned Construction for better thermal and fiber distribution. 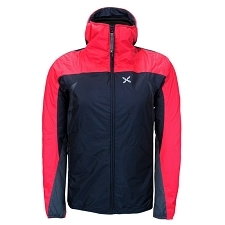 Front zipper with inner flap and garages. 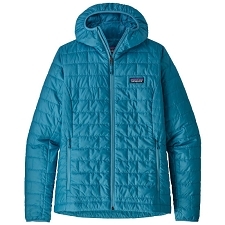 Interior chest pocket with zipper and carabiner, which can serve as a stuff bag to store a jacket . 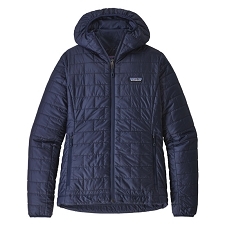 Designed with the Bluesign Certificate. 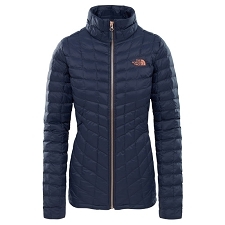 Customer Opinions "Nano Puff Jkt W"